Family vacations should be something that is placed in a priority in our lives. Kids who were able to go on trips with their families as they grow up always have the best memories. Whether it was family camping vacations, cruises, road trips or a simple weekend out of town; whatever you can afford, it’s important to give your children those experiences. Vacation can broaden a child’s mind and show them the whole world that they don’t know exists. 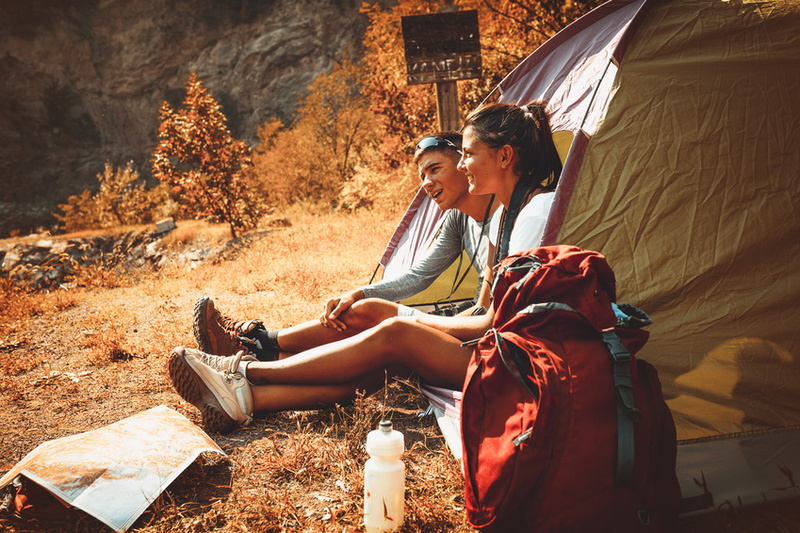 Family camping vacations are great way to let them experience the world in a completely different way than they are normally used to. However, there are a few things that you want to keep in mind if you’re going to take family camping vacations. A lot of people enjoy taking vacations but they can be expensive. In 2015, the average rate for hotel stays was $120 per day. 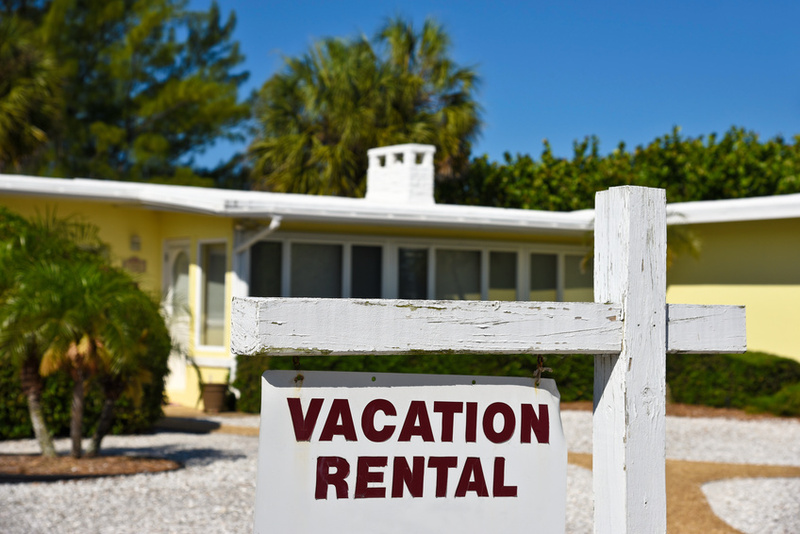 This is one of the reasons more people than ever are considering looking for vacation rentals. At least 47% say they might go that route rather than stay in a hotel and 46% cite condominium resorts as options. There are other benefits to staying at vacation rentals. Here is a run down of some of them.